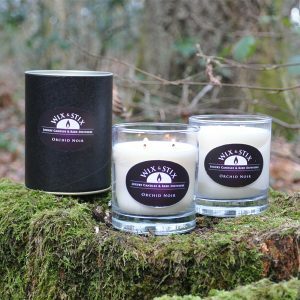 A luxury Fresh Linen Black Reed Diffuser. Very similar to crisp, fresh, linen. A clean accord with soft subtle lingering base notes of musk. Mid notes include: jasmine, lilac, peony and French vanilla. 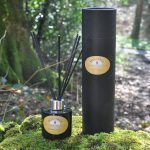 This Fresh Linen reed diffuser is hand made by us in the United Kingdom and presented in a superb black gift tube. An excellent gift for yours and and especially for you.